Motivated sellers!! 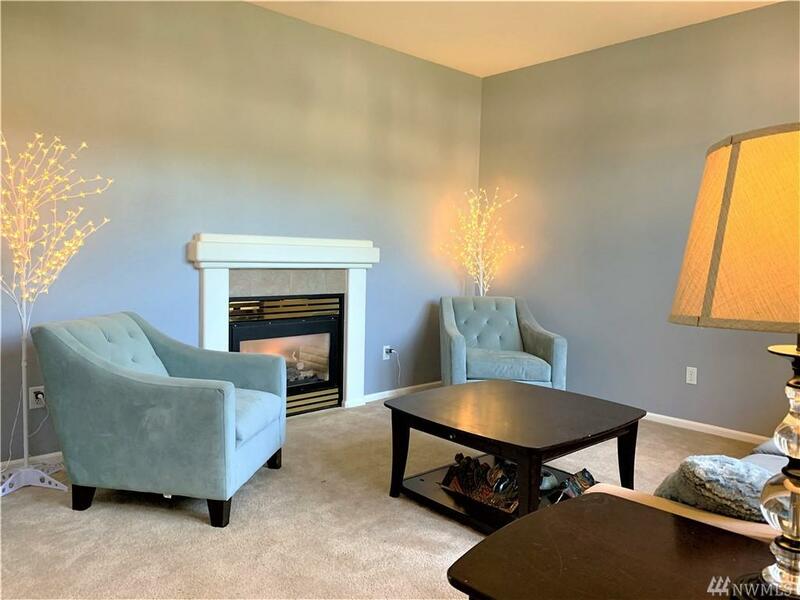 Located in a highly desired University Place neighborhood. 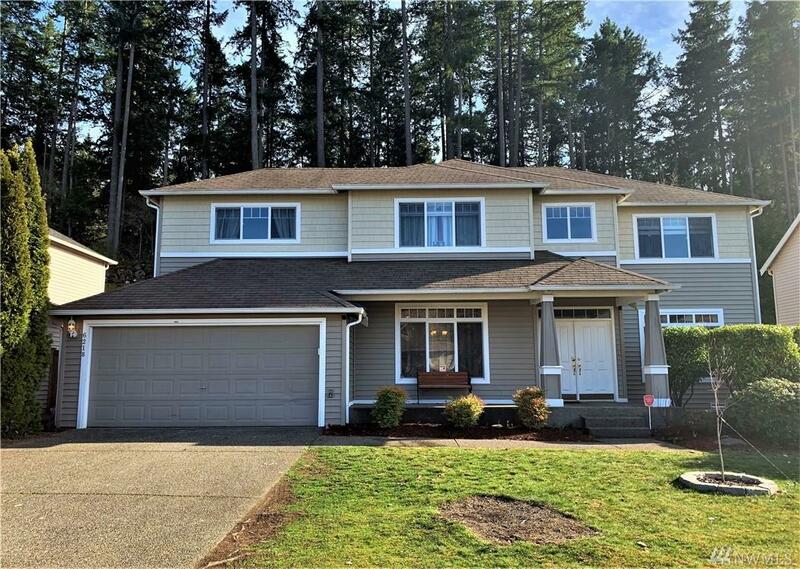 5 bedroom home plus Bonus room!! Greenbelt for privacy! Large windows! High ceilings in formal entry w/ lovely living & dining rooms, center island & family room w dual gas fireplace! One bedroom & guest/half bath on the main & 4 bedrooms + Bonus upstairs! 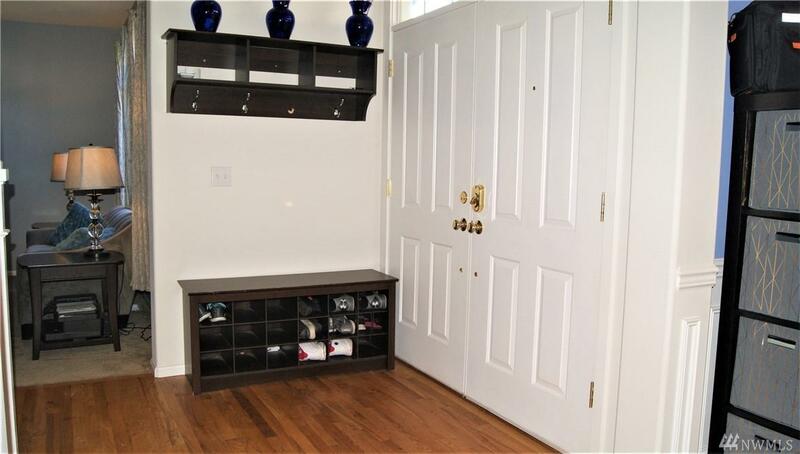 The master includes a 5 piece bath, heated tile floors & walk-in closet. 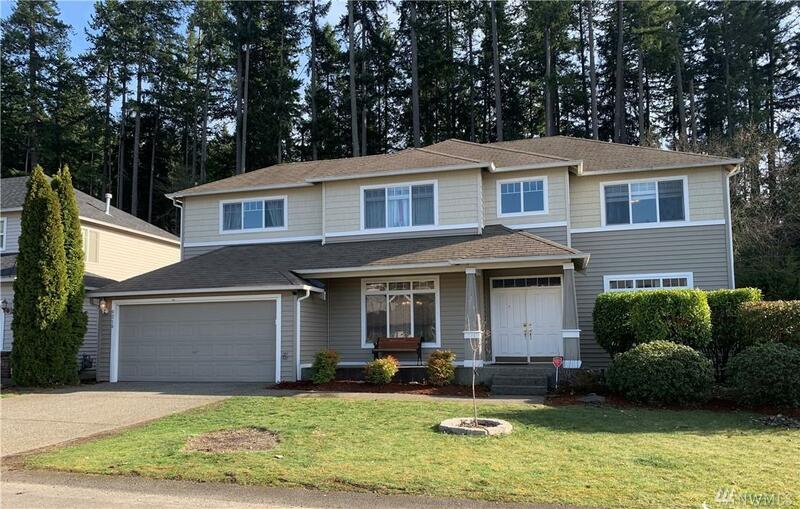 Minutes from Chambers Bay short commute to JBLM.